Recently, I read a story of a miserable couple preparing to go on vacation. The wife was planning to file for divorce upon their return, but decided to proceed with their European trip. Their life was overrun with deadlines and expectations that neither of them enjoyed, and the outlook was grim. Upon arriving at their foreign locale, their eyes were opened to experiencing pleasure at the sights, sounds, flavors and interesting cultural marvels. They fell in love with the city. They even thought they might love each other. Realizing it was their life they didn’t love, not each other, they quit their former life, sold their home and moved to this new city with their children. Yes, it’s drastic, but I think a very interesting result of changing what their brain was regularly experiencing in their relationship. Detaching from a familiar environment can help gain new perspectives on everyday life. 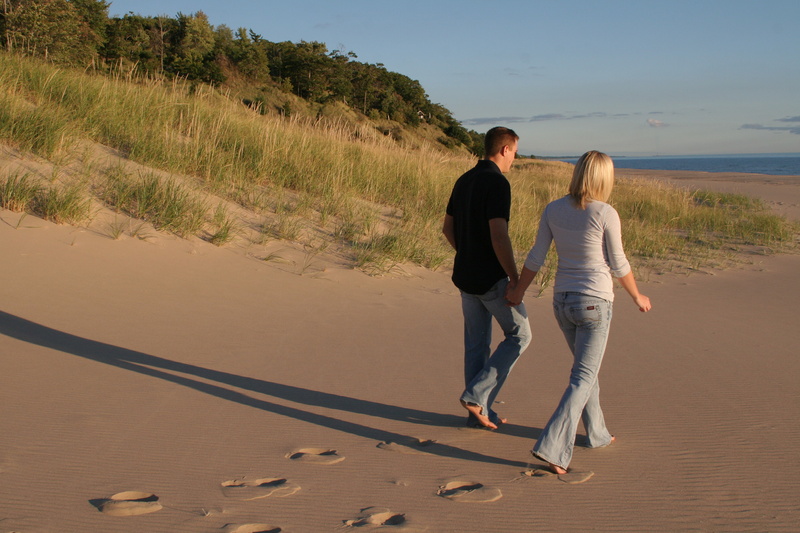 Many people experience epiphanies when they travel, because they can view their life back home from a more detached, outsider’s view (similar to the couple above). I have experienced these epiphanies and made life-changing decisions as a result of gaining that detached perspective. Being unplugged from work and in a natural or unusual setting can change the way your brain thinks and can increase creativity. Immersing yourself in a different culture, along with its differing social norms and customs, reminds you that there’s more than one way of doing something. Traveling abroad gives you a more nuanced understanding of yourselves. Even eating at a new restaurant can jolt new ways of thinking. To improve creativity, Galinsky found stronger effects among people who were living abroad than for those traveling for shorter periods. You may also get the benefits by working to understand the world through locals’ perspectives. Harvard University professor, Ellen Langer, suggests you can have a mindfulness vacation without leaving home: taking note of new people, objects and events around you and getting out of your normal routine, being present and observant in a nonjudgmental way. Marriages are often in need of creative solutions to new or old problems. Boosting your brain power with a real or virtual vacation could get your mind thinking in new ways. In addition, vacations can get your mind off the problems of your marriage and allow you to enjoy the person you chose to marry. It’s easier to love someone next to you when you have removed the stress and replaced it with beautiful settings and tasty food. Langer suggests the key is to bring that new attitude and mindfulness back to your regular life, where everything is interesting, and enthusiasm is increased. What new experiences do you have planned with your spouse this summer? What benefits do you hope for by getting away or taking a mindfulness vacation? This entry was posted in Family, Happiness, Love, Marriage, Personal Growth, Relationships and tagged brain benefits from vacation, creativity, Family, Happy Life, happy marriage, how to boost creativity, Love, Marriage, marriage advice, marriage tips, prevent divorce. Bookmark the permalink.